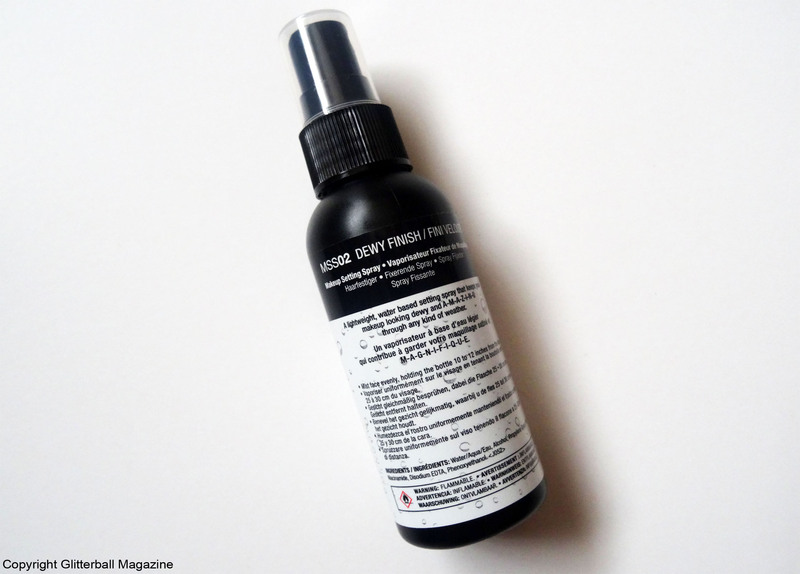 Want an affordable make up setting spray to guarantee a dewy complexion around the clock? Log on as soon as you can to Cult Beauty and order copious bottles of the Dewy Finish Make Up Setting Spray from NYX Professional Make Up. It’s that good. It might be shocking for a beauty blogger to admit, but make up setting sprays haven’t always been part of my make up routine. However, since buying the Dewy Finish Setting Spray, I’m a total convert. Oh, NYX, you beauties! 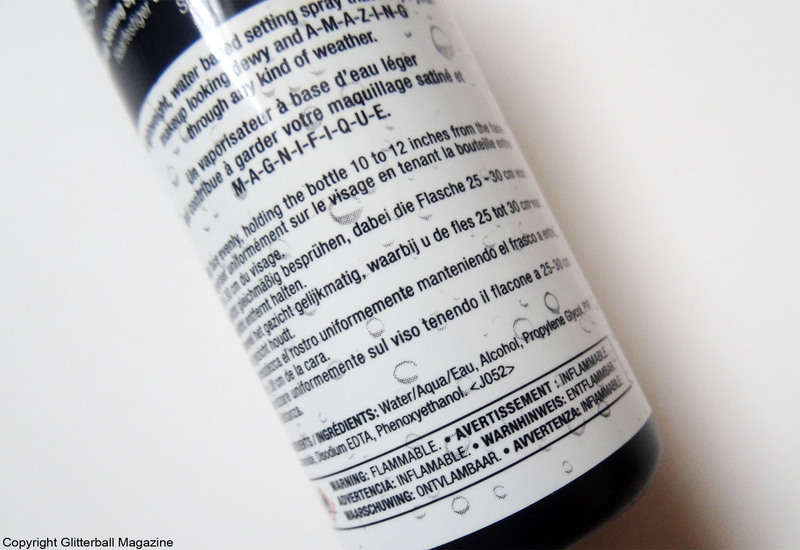 What are the benefits of using a make up setting spray? 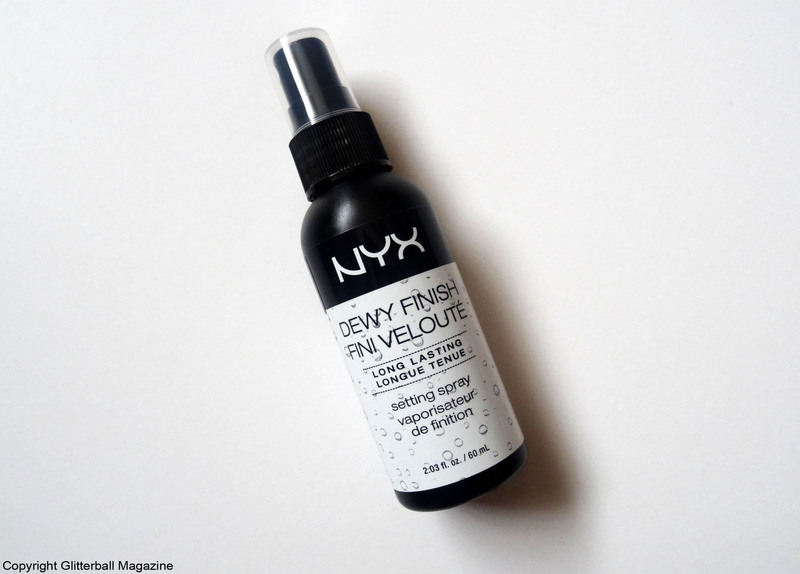 Why do I love the NYX Dewy Finish Make Up Setting Spray? Gone are the days of my make up coming off before the end of the day. The NYX Professional Make Up Dewy Finish Setting Spray ensures my complexion looks as dewy (or as they say in Korean, ‘chok chok’) in the evening as it does in the morning. Before delving into the world of using a moisturising setting spray for my make up, concealer under my eyes always creased (FYI: I use the brilliant Pro-Radiance Illuminating Flash Balm from Elemis on my face, so that wasn’t the issue). I’m pleased to say this very rarely happens if I use the Dewy Finish Make Up Setting Spray. Hurrah! It’s so simple to use. Apply your make up as usual and spray this at arm’s length onto your face. It doesn’t require any rubbing in and is lightweight, so you’re ready to go in a matter of seconds! Perfect for us gals who always seem to be rushing in the morning (a long skin care routine will do that, you know)! As a testament to the claims of this being a long-lasting spray to set your make up, I used this during a trip to the Yunessun Spa Resort in Hakone, Japan. While relaxing in blissful coffee, red wine, green tea and sake onsens of up to 40°C, I worried my make up would slide off and I’d resemble Alice Cooper. No need for any concerns; unbelievably, my make up looked exactly that same as it did at 6am. If you’re looking for a more radiant complexion as you spritz your way to long-lasting make up, you’ll be delighted to know this spray also contains niacinamide. It happens to be one of favourite skin care ingredients. According to Paula’s Choice, niacinamide helps tackle enlarged pores, fine lines and wrinkles, while lowering the harmful ageing effects from the environment. Makes perfect sense to use it in this make up setting spray, then! With a purse-friendly price of £7, this make up setting spray is very affordable, too!